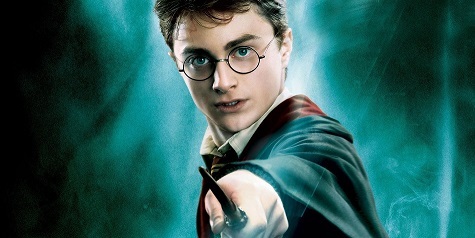 Join us at BackBar in downtown Chapel Hill as biologist Eric Spana's desconstructs the laws of genetics that J.K. Rowling sets up in her blockbuster Harry Potter books. How can two Muggles give birth to a Wizard? Two wizards, to a Squib? We'll take genetics to a whole new Hogwartian level at this month's Carolina Science Cafe! Note: This event takes place at a bar.